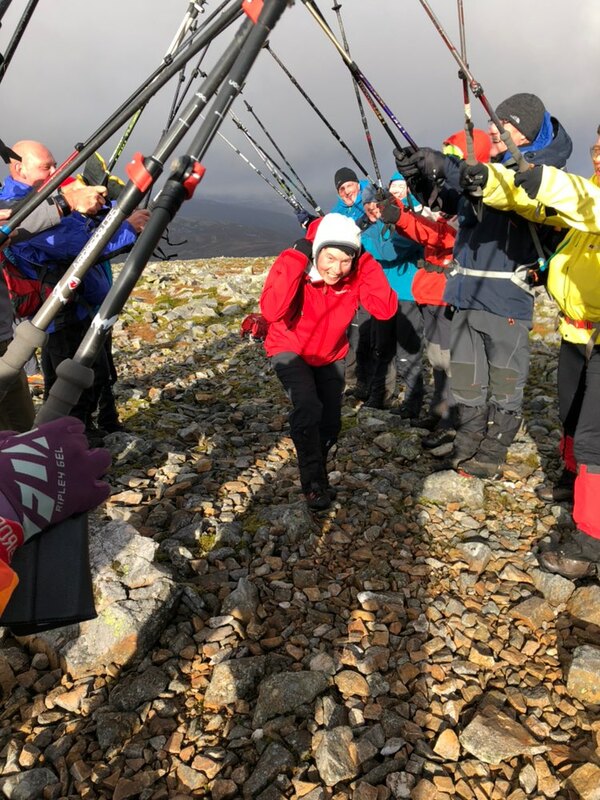 Guard of Honour: Hazel Strachan compleats her 10th round of munros on Carn an Tuirc – Clare, happiest outdoors! Previous Post Three cheers for Hazel! Joining an awesome lady on her 10th compleation of the munros!